Attention all moms! 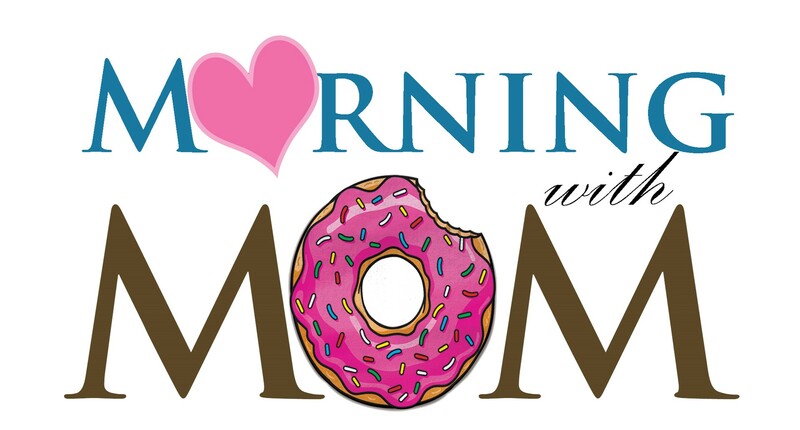 Start your day off at Morning with Moms sponsored by the Notre Dame Parents Association (NDPA) and enjoy a donut and a beverage with your child(ren). Please register for the event below by April 25, 2019. Should you have questions, please contact Nicole Reel.